Michael Gurevich teaches courses in media art, computer-based composition, and physical computing, and also designs, studies, and composes for interactive music systems. Framed through the interdisciplinary lens of Interaction Design, his research explores new aesthetic and interactional possibilities that can emerge in performance with real-time computer systems. 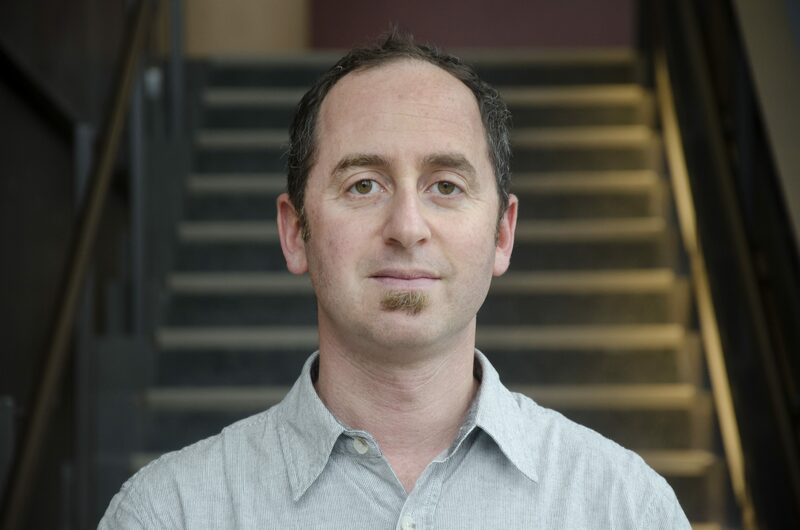 Using quantitative, qualitative, ethnographic, and practice-based methods, he studies how phenomena such as skill and style appear in digital music performance. Prior to the University of Michigan, Gurevich was a Lecturer at the Sonic Arts Research Centre (SARC) at Queen’s University Belfast, where he co-founded the Performative Interactions research group and co-directed QUBe, an ensemble for experimental and improvised music with acoustic and electronic instruments. He completed a postdoc at the Center for Computer Research in Music and Acoustics (CCRMA) at Stanford University, and spent 2 years as a research scientist at the Institute for Infocomm Research (I2R), a member of Singapore’s A*STAR family of leading R&D institutions. During his PhD at Stanford he developed the first computational acoustic models of whale and dolphin vocalizations, working with Jonathan Berger and Julius Smith as well as collaborators at the Hopkins Marine Station and Stanford Medical School. Concurrent research with Chris Chafe and Bill Verplank investigated networked music performance and haptic music interfaces, which remain among his areas of interest today. Gurevich is an active author, editor, and peer reviewer in the New Interfaces for Musical Expression (NIME), computer music, and human-computer interaction (HCI) communities. He has published in several leading journals and has presented his work at numerous conferences around the world.